It all began in 1847. ‘Gabriel, Wade & English’ was formed and imported timber into the busy port of Wisbech, Cambridgeshire. The port is still used to import timber today, and English Brothers (as the company later became known) is still in Wisbech. Back then, the company’s main interests were the importation and preservation of timber, much of it being used to line the banks of the River Thames and for railway sleepers – the latter being a growth sector in its day. 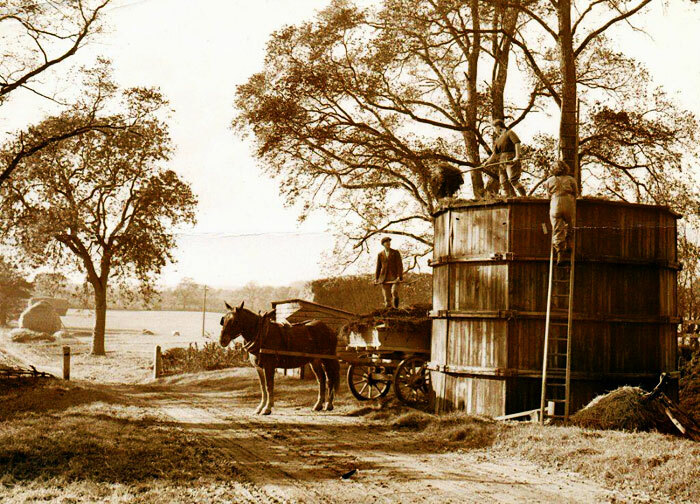 The business changed organically as time passed and during the early 1900’s began to focus on specialist timber engineering and innovation. The East Anglian location provided a solid market for agricultural buildings and stores, and this is where the English Brothers of today was born. Surviving two World Wars, numerous recessions and take-overs from construction multi-nationals the company has seen it all – and dealt with it all. 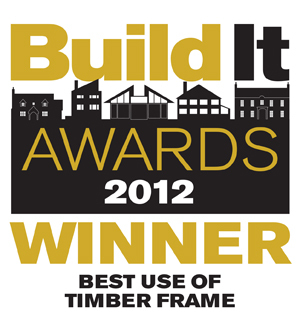 Bespoke timber frames. That’s what we do now. 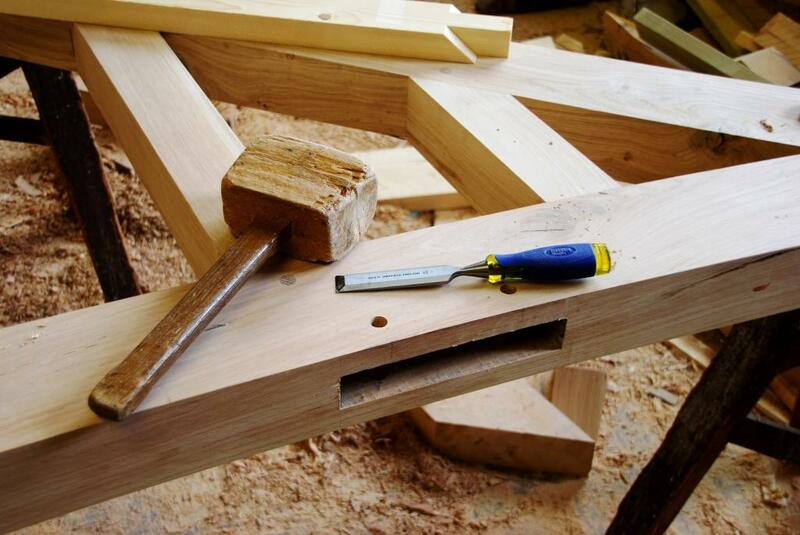 In other words, we’ll make a timber frame to your exact requirements. If you want curved walls, we’ll give you curved walls. 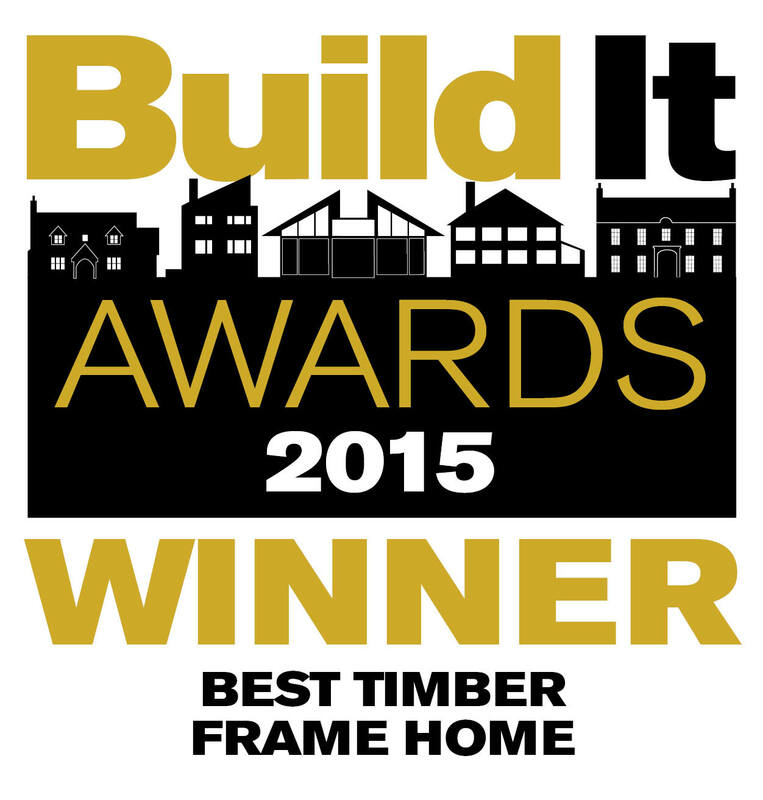 If you want vaulted ceilings and exposed structural oak, we’ll make it happen. Anything is possible. Our input to your project will depend upon the stage you’re at with it. If you haven’t got a plot, we know how you can find one. If you just need advice, we can help. We can give you access to our in-house architectural designers, planning consultants, building regulations specialists, engineers and joiners. You can chat to them directly throughout the project just by picking up the phone. We’ve been around for a while, and we’ve learnt a lot in that time. One thing we have learnt is that being independent means we can be flexible – very flexible. It also means we are financially stable. We have no bank loans and we do not run an overdraft facility. We own our stock, our machinery, our timber preservation facility and the 1 hectare site on which it all sits. In other words, you can be 100% confident that we’re a sustainable business both in eco terms and financial terms. We don’t see the point in standing still when there is so much innovation going on around us. We’re learning all the time: from our partners, from architects, from suppliers, contractors and trades and from our clients. We take on board everything we’re told and try to make use of it to improve what we do and how we do it. We’re not the biggest company in our industry, and quite frankly we don’t want to be. The key to our success is mainly down to our belief that anything is possible – even if at first it might not seem that way. 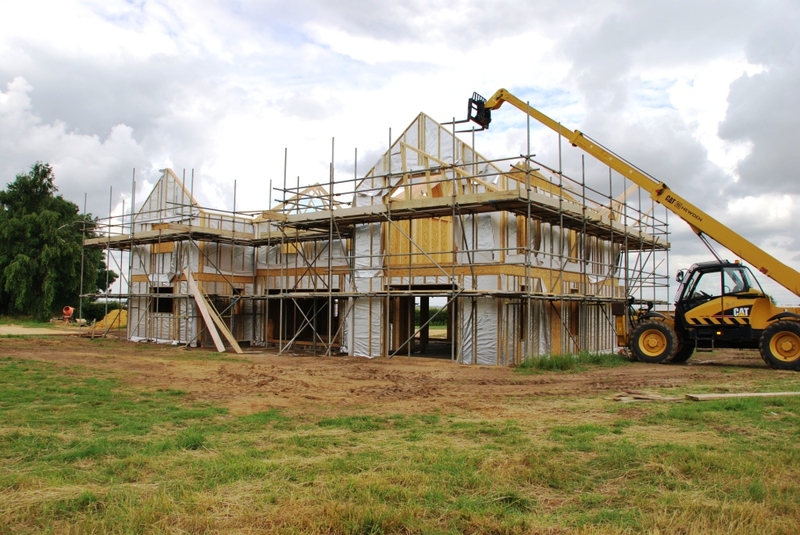 Truth is, we don’t know exactly how we’ll be designing and building homes in the future, but we do know we’ll still be one of the most flexible companies there is with a genuine can-do approach to your project. Can you please provide some plans and elevations?